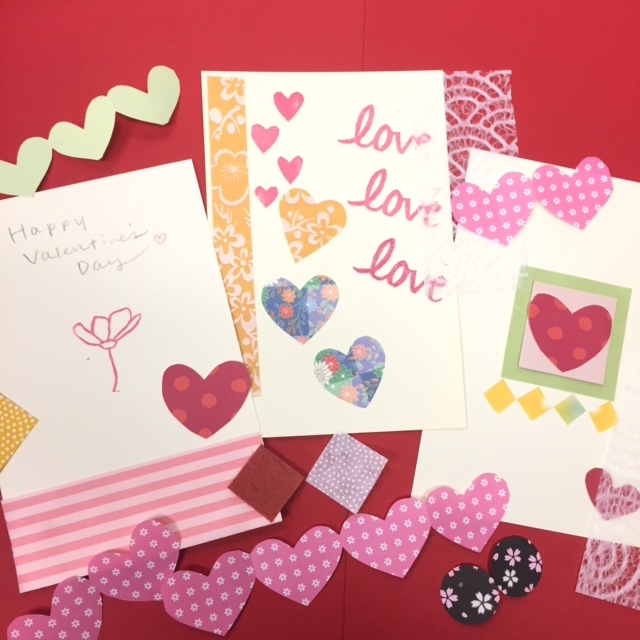 Join us at the JFT Library to make Valentine’s Day cards, by stamping and collaging with Japanese papers. Drop by to make a cute card for your special someone! Workshops will be first come first served. 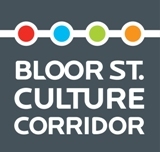 Registration NOT required.